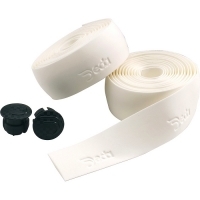 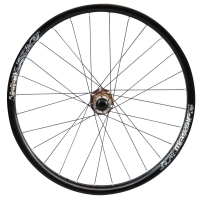 Suitable for mountain bike, hybrid or vintage. 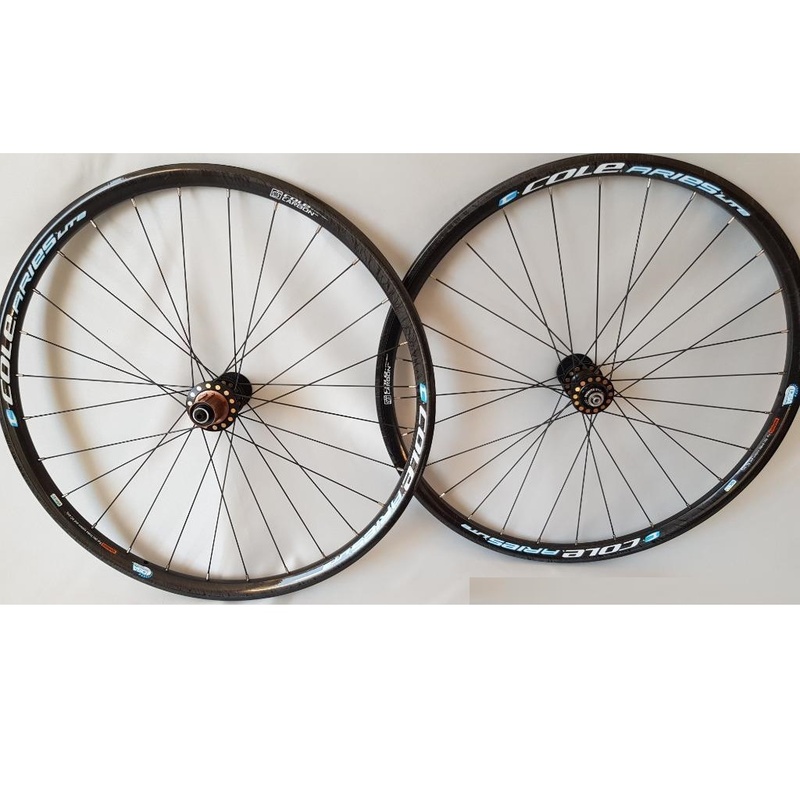 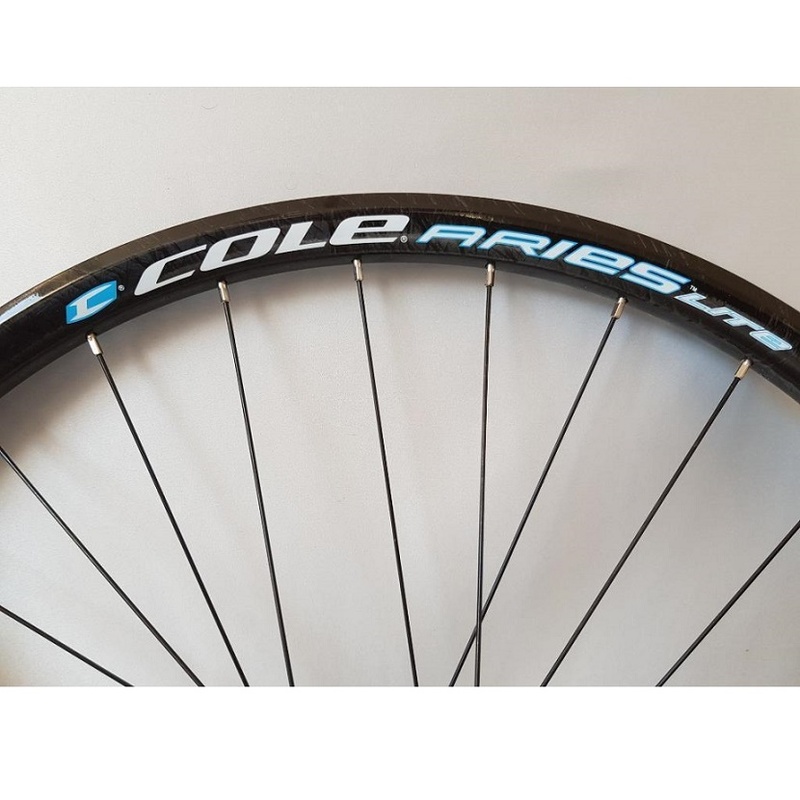 With a full carbon fiber clincher rim, this is a high-perormance XC and Marathon wheel with the high tension advantage of Cole's DSA. 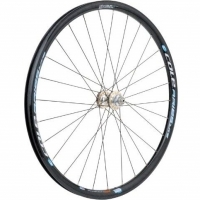 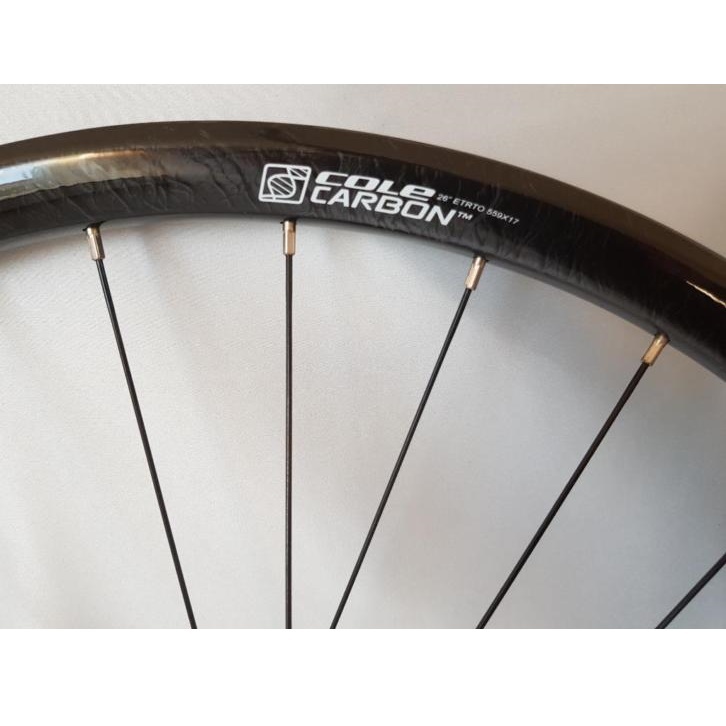 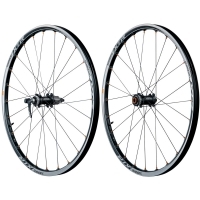 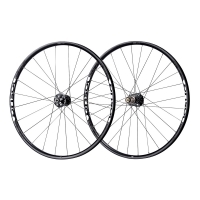 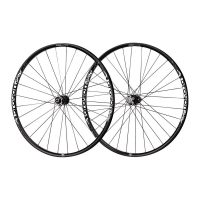 The Cole carbon rim stands up to the toughest courses on the European or US XC Circuit. 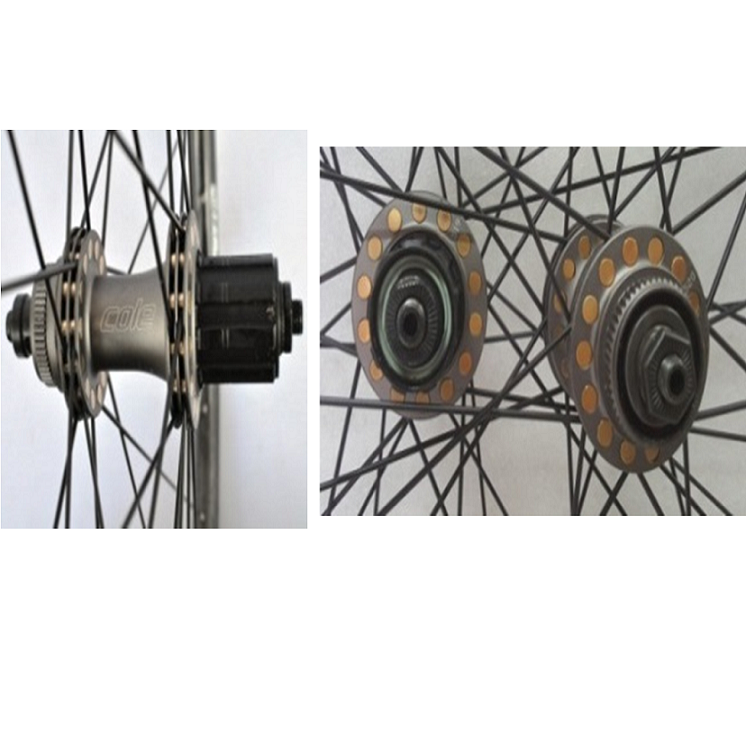 High strong (28) spokes in pendent DSA system gives super stiff wheel in combination with 26 inch diamater, so they can not be broken!